Owned and managed by myself Carole Kaleda, I look forward to welcoming you to my home. 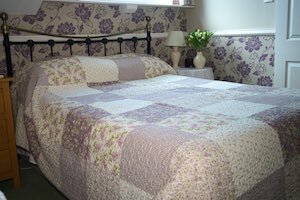 Avondale Guest House is a lovely Victorian home close to the centre of the wonderful city of York. We will do all that we can to make your stay a relaxing and enjoyable experience. We’re open the majority of the year so there’s nothing to stop you booking your stay at any time by phone or email! 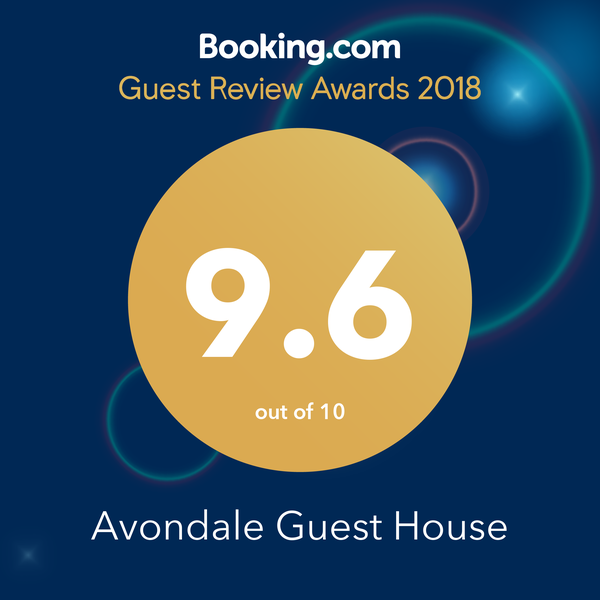 Over the years Avondale Guest House York has been able to build up a large number of great reviews and we have also been able to gain the highly rated awards as seen here, these include breakfast and guest accommodations awards from Visit England and we have gained a Certificate of Excellence from Trip Advisor. 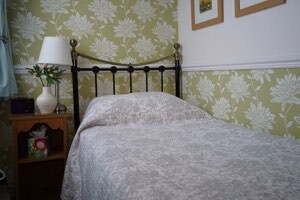 Avondale Guest House York is close to the ancient city walls on the south side of the city. We are easily accessed by car from all of York's approach roads which connect easily to the UK Motorway network. 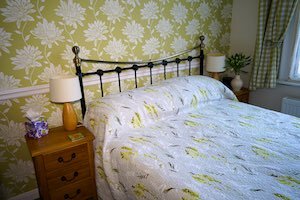 We are just a short walk or taxi ride from both the bus or rail stations. 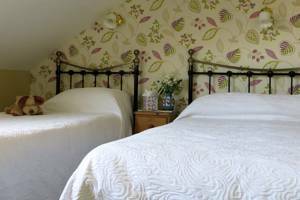 We are conveniently located close to Skeldergate Bridge which offers a gentle, scenic stroll to the city centre where you will find all the major visitor attractions, the medieval city walls and the river. We are situated between the racecourse and the City Centre, therefore we are particularly suitable for race goers. 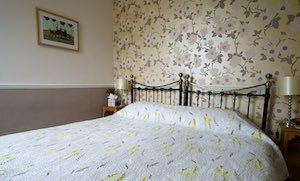 Our en suite rooms are spotlessly clean and offer every comfort including a very well stocked hospitality tray. 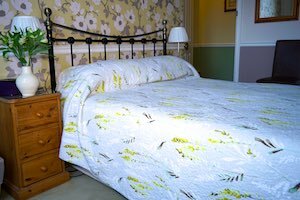 We take pride in our friendliness and informality, so if you would like anything special in your room on arrival or during your stay this can be arranged. We also offer a complimentary wireless internet connection for your laptop. We always try our best to make your stay a very happy one so that we might have the pleasure of welcoming you back at some time in the future. Here's a handy little booklet that you may like showing wildlife locations around York.